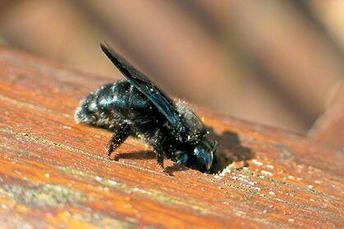 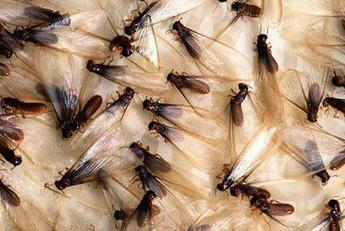 Experts estimate that termites damage more than 600,000 homes in the United States annually. 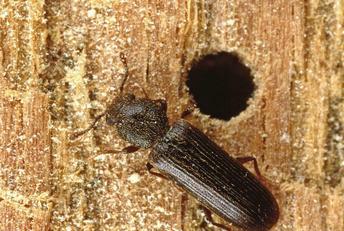 In fact, termites cause more damage to U.S. homes than tornadoes, hurricanes, wind and hail storms combined. 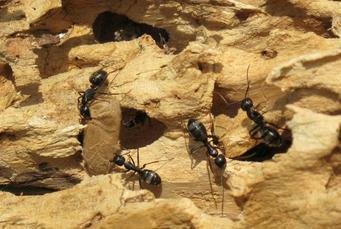 Unlike weather-related damage, termite damage is not covered by most homeowners insurance. 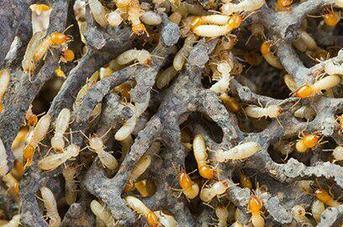 Each year, U.S. residents spend an estimated $5 billion to control termites and repair termite damage. 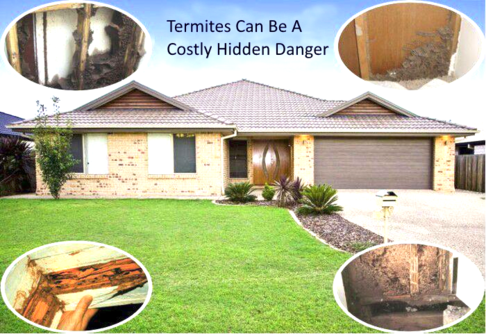 According to the United States Department of Agriculture (USDA), control methods and repairs for damage caused by Formosan termites – the most destructive species of subterranean termite – account for more than $1 billion of this total. 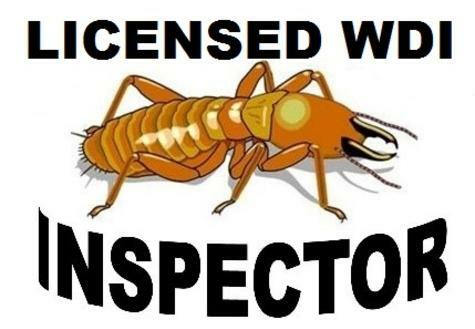 All our WDI inspections use the National Pest Management Association report format NPMA-33 that is recognized by most states and is the preferred report format for FHA, HUD and VA mortgages.